Extremely durable and scratch resistant. 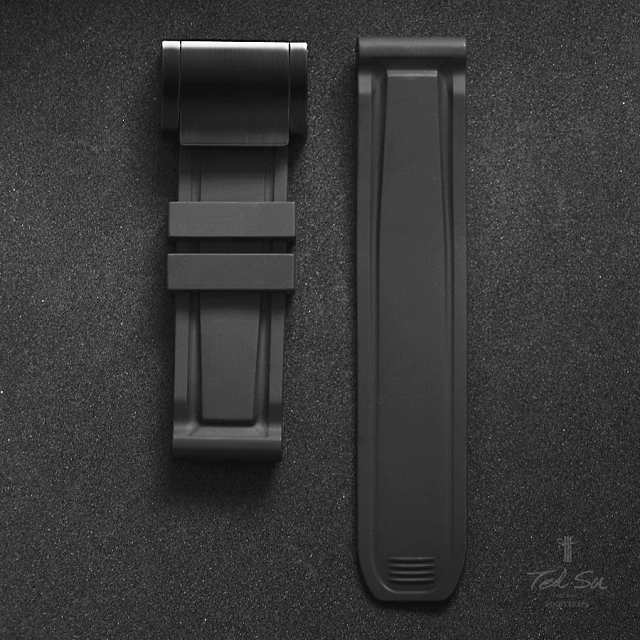 Strap width available in 24mm and 26mm. Other sizes such as 22mm and 21mm are laser notched at the lug ends. Strap length, one size in 75/125. 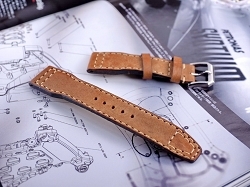 Fits wrist up to 19cm/ 7.5 inch.